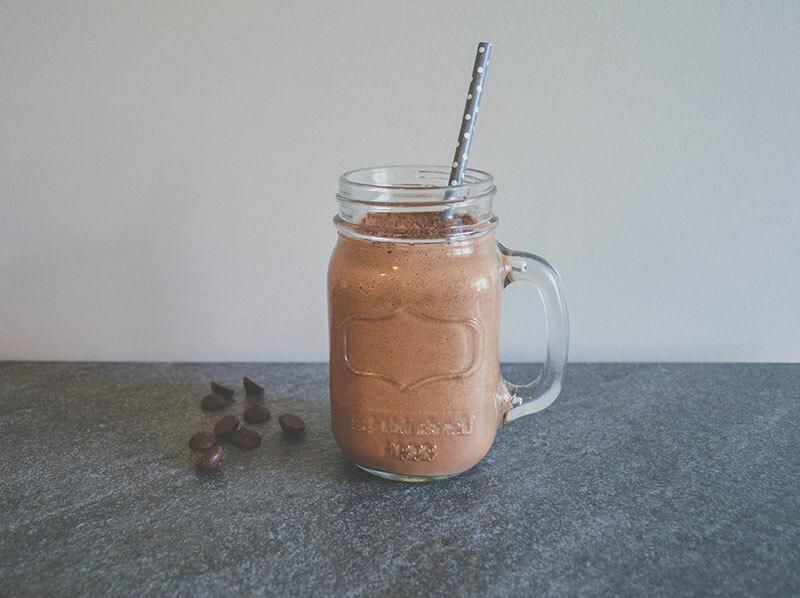 Clean, creamy, chocolatey goodness for breakfast? Why not. 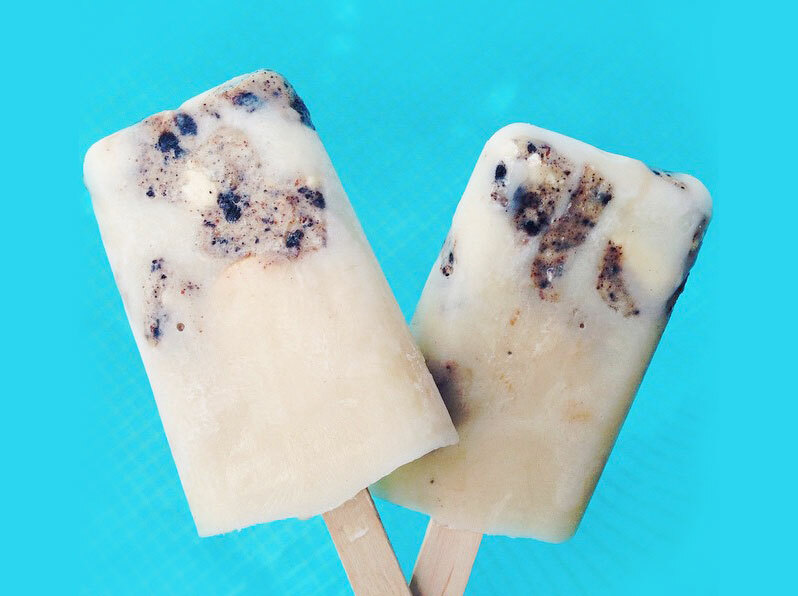 Best made with Isopure® Cookies & Cream Zero Carb Powder. Mix all ingredients together, pour into popsicle molds and freeze. 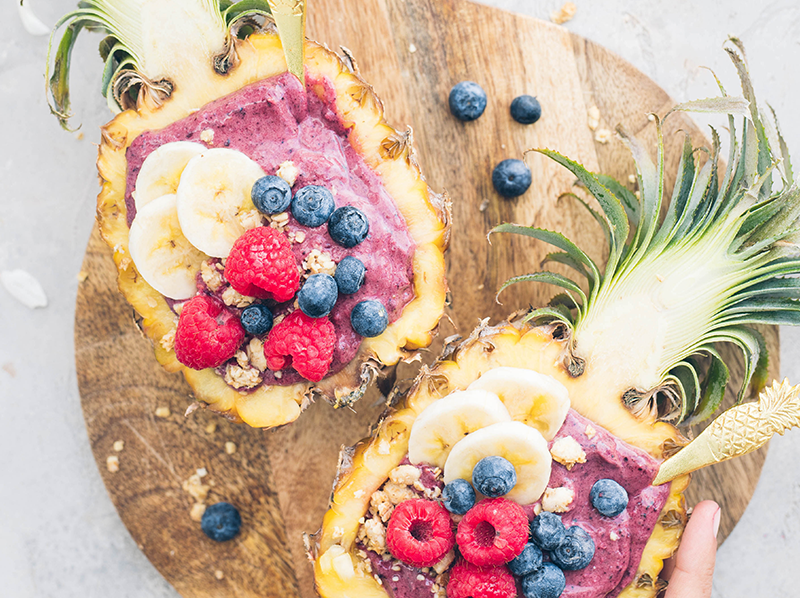 Fuel up for the day with this delicious protein acai bowl!